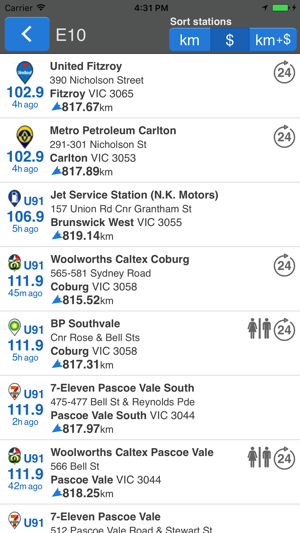 Australia's own gasbuddy, made in Australia for Australia! 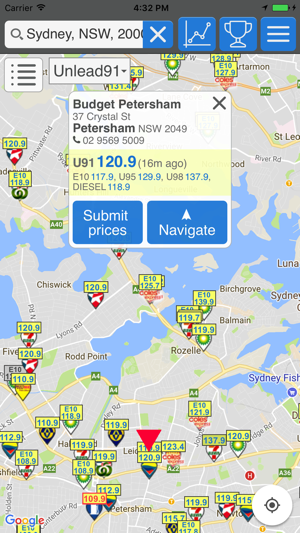 - Compare petrol prices submitted by other users near you or by postcode/suburb Australia-wide! - Report fuel prices to help others! 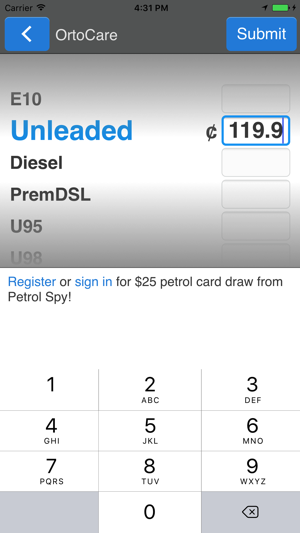 Access user submitted petrol prices or share the price and contribute to our constantly growing community! 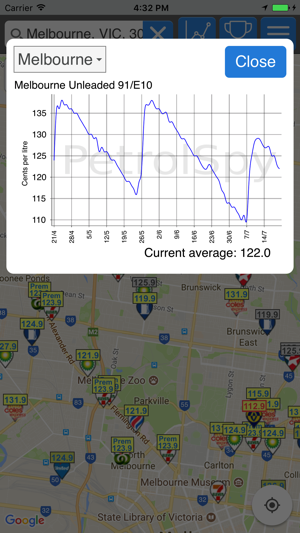 PetrolSpy has a highly comprehensive coverage of fuel station locations in Australia! Petrol Spy includes site locations for Caltex, Woolworths, Shell, Coles Express, BP, 7-Eleven, United Petroleum, Puma and many more independent operators. 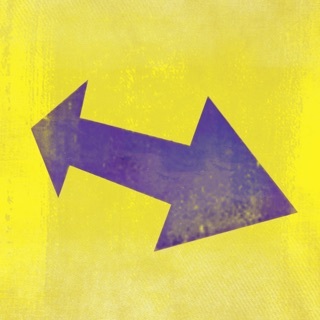 I have used this app for a long time and really like it, though it has some annoying faults. 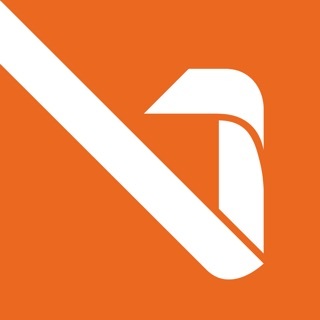 1/ When going to Navigate at a prior location, when you are in the new location it did not update-this has happened a few times even though I checked signal strength and that mobile service was definitely switched on, holding phone up and waiting for it to update. 2/ When E10 was 102.7 and 91 (or Unleaded) 114.7, it would NOT allow either to exist together. So if I put both in a few minutes later E10 changes to 112.7 which is WRONG, or it would change the 91 (unleaded) to 104.7 which is also WRONG, why the hell does this happen? Anyway these faults have only occurred TODAY at this one servo, so I’m hoping it will get back to normal as it HAS been a very very good app and sometimes I save $30 by filling the Landcruiser Prado with my twin 90 litre tanks! By the way that $30 saving is AFTER working out the extra $4 in fuel to travel to the cheap servo. Nothing wrong with the fuel either. I have used this app for some time. I also use another which is much easier to use. Recently, as soon as I start using the app and go to update prices, I get a full screen advert. There is an X in the top left of the screen, to close it. But the add will not close. You have to press the X a number of times, which is very frustrating. This app relies on people like me who regularly update prices. Without individuals updating petrol prices, this app is worth nothing to its users. If I keep getting confronted with a full screen add, which refuses to close, I will no longer update prices on this app and will no longer use it. I am constantly confronted with incorrect information or wrong prices. In Brisbane over the past few months there is a user updating every single price everywhere. Can’t remember the first account but the second account was sourlilb and now it’s changed to broncofan. Constantly updating incorrect prices. Updating prices of fuels the servo does not stock. Makes this app rather useless if you can’t rely on the data. You need to make a restriction so prices can only be updated if you are at the servo and perhaps apply a limit of updates per day. Or possibly remove the fuel vouchers so there is no longer an incentive for people to cheat the system.